Home » CLOTHING AND JEWELLERY » Misspap – Up to Half Price Sale! 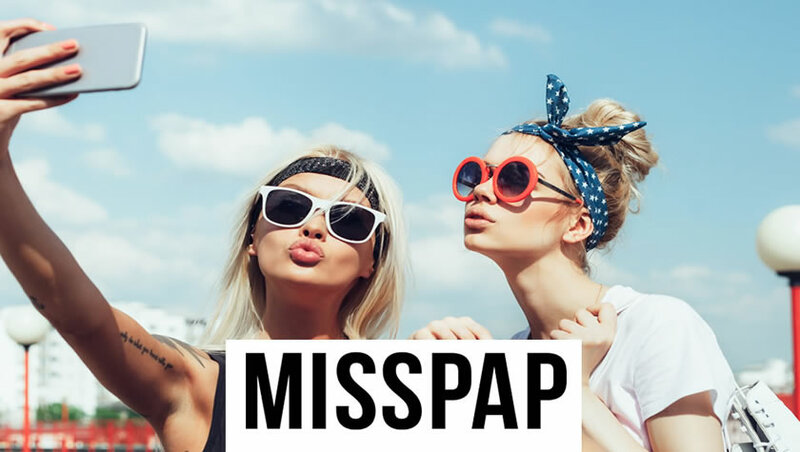 Misspap – Up to Half Price Sale! Founded in 2013, MissPap is becoming one of the UK’s biggest up and coming online fashion brands. There’s no sign of them slowing down either thanks to their ethos of helping girls to choose their own identity and work it. Inclusive, not exclusive is their motto, helping sisters and friends create the look that works for them and is worth sharing. Through MissPap you can expect to find the freshest styles along with an affordable price tag. Every aspect of the shopping process is an absolute breeze, intended to make shopping even more of a pleasure. From global delivery to easy returns, you can get the look you want 24/7. The company continues to expand and make themself more convenient. Their latest partnership with InPost UK has been created to maximize the opportunity of a rising demand for Click and Collect. If you’re a lover of affordable fashion and finding unique looks then be sure to check out MissPap. 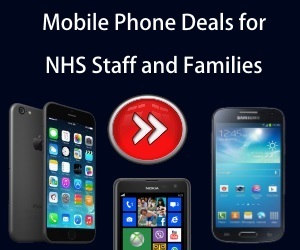 We bring you all the latest discounts and promotions, so you can get the look you want for less.